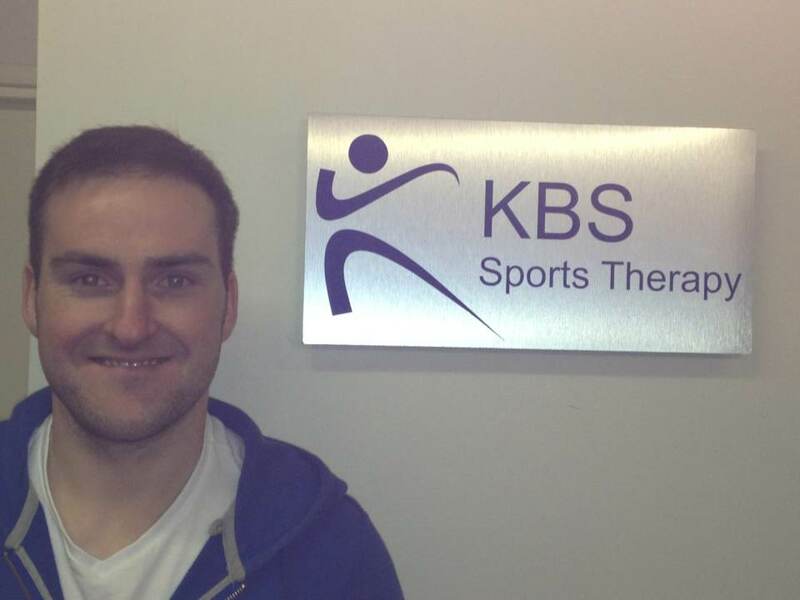 I am an MSc qualified Sports Therapist, with experience in rugby and football clubs, along with years of clinical experience working with people of all ages and with a multitude of injuries. I treat all injuries from sports to overuse to postural. I believe that in order to treat we need to find the reason why as without that we are simply masking over the problem. Each injury treatment package will be personalised to fulfil your individual needs and requirements making sure that you get what you really need from the treatment, whether that’s a better performance in your sport or being able to enjoy your free time how you want to.